African Rainbow Capital on Wednesday announced delays to its 25%-owned Elandsfontein phosphate mine. SA’s stock exchanges facilitate an important process of wealth creation and redistribution. As with water 30 years ago, fertilisers are somewhat under-appreciated for their strategic importance. Food security is of increasing interest to investors. The landmark Barlow Park, Sandton, is being redeveloped into a new iconic 130,000QM mixed-use precinct. Today African Rainbow Capital Investments Limited (JSE: AIL) listed in the Speciality Finance Sector on the main board of the JSE. ​Patrice Motsepe’s ARC Investments has unveiled the initial portfolio it plans to give investors access to, when it lists on the JSE’s main board on September 7. African Rainbow Capital (ARC), plans to raise 4 billion rand (S$413 million) selling shares in its investment unit to selected investors, including Singapore sovereign fund GIC. 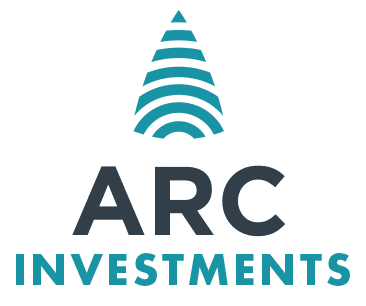 ARC Investments, an investment holding company co-founded by South African mining magnate Patrice Motsepe, plans to raise more than $300 million (around R3.9bn) in a Johannesburg stock market flotation, it said on Thursday. RMB to arrange the flotation. ARC Investments, an investment holding company co-founded by South African mining magnate Patrice Motsepe, plans to raise more than $300 million in a Johannesburg stock market flotation.